The Traveller Movement is celebrating GRTHM with an art exhibition displaying culture, photography, poetry and much more. Work has come in from members of the GRT community as well as people who work within these communities. The exhibition is an enlightening showcase of culture and heritage as well a walk around the work that the Traveller Movement has done throughout the years. The exhibition will run until the end of July, and the Resource for London is open from 9am – 5pm. The address for this exhibition is RFL, 356 Holloway Road, London, N7 6PA. Appleby Horse Fair is a weekend event. In 2017 the main days for visitors will be Friday 9th , Saturday 10th and Sunday 11th June 2017. If you come on the Monday or Tuesday afterwards you may be disappointed as there may be very little to see. There is a market held in the Public Hall for Horse Fair. Stalls cost £10 per day with an understanding that all stall holders stay for the full 5 days. If you would like to arrange a stall please contactclerk applebytown org uk (phmanager applebytown org uk) . International Romani Day will be celebrated on April 08, 2017. 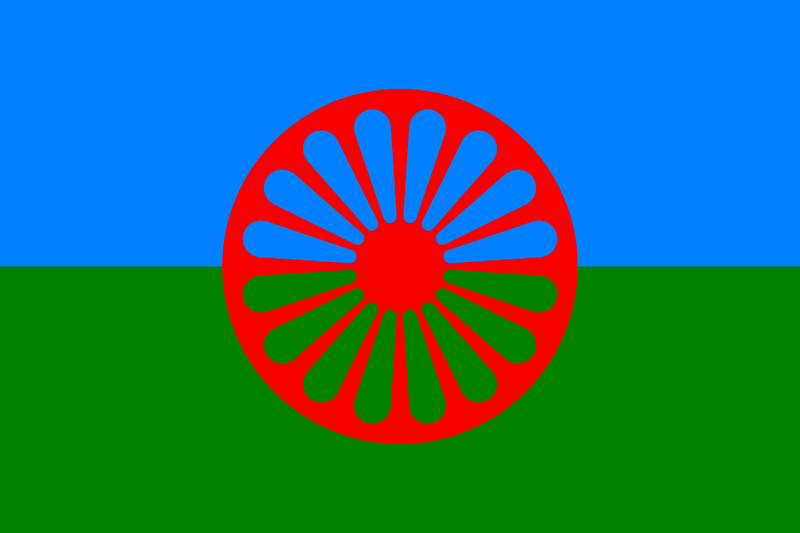 The International Romani Day is a day to celebrate Romani culture and a civil awareness day. It is recognized on worldwide basis, as Romani people are spread all over the world, especially in Europe and in America.